The Underground Bowling Association’s mission is to show the world the exciting and competitive side of the sport. League play is a great way to get active and meet lifelong friends. 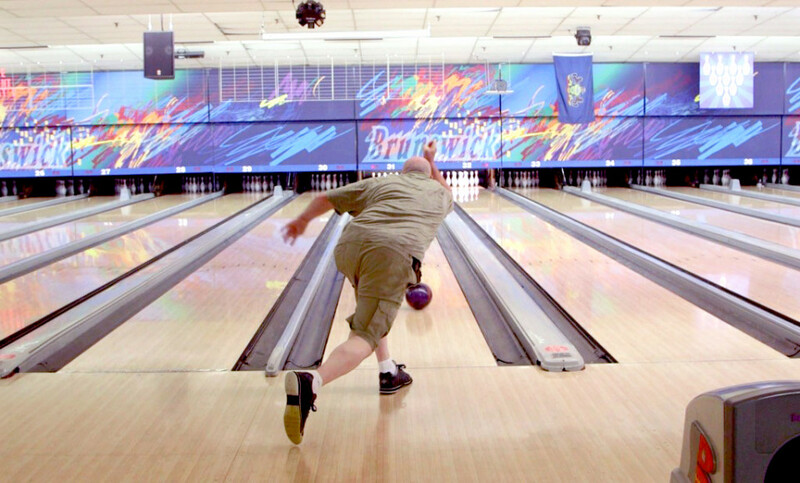 Find a bowling alley near you. Perritti DiVirgilio—known to his friends as Perry—is a proud native Philadelphian and father to three adult children. But to really understand him, you need to know one more thing about Perry: he loves to bowl. A lot. 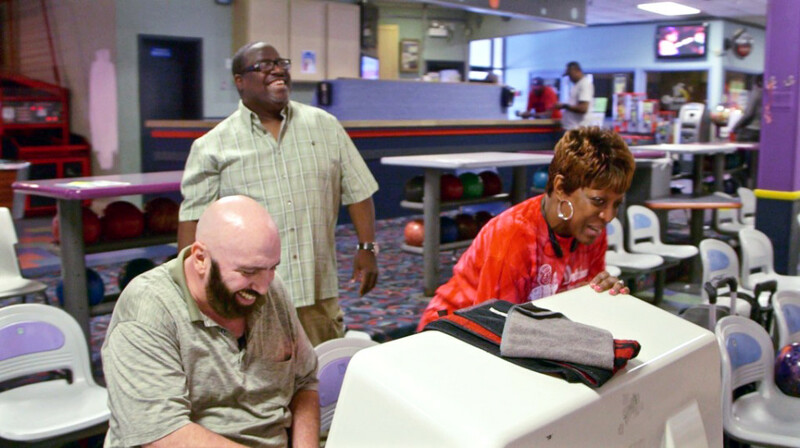 The 14-year veteran of the sport says bowling fills his itch for healthy competition and offers plenty of other benefits, too. Perry–who was born in North Philadelphia and now lives in the Northeast–worked construction for 14 years, then became a business agent and director of work standards for the labor union. Perry’s love of hard work—both in and outside the office—and healthy competition go back to his earliest days. 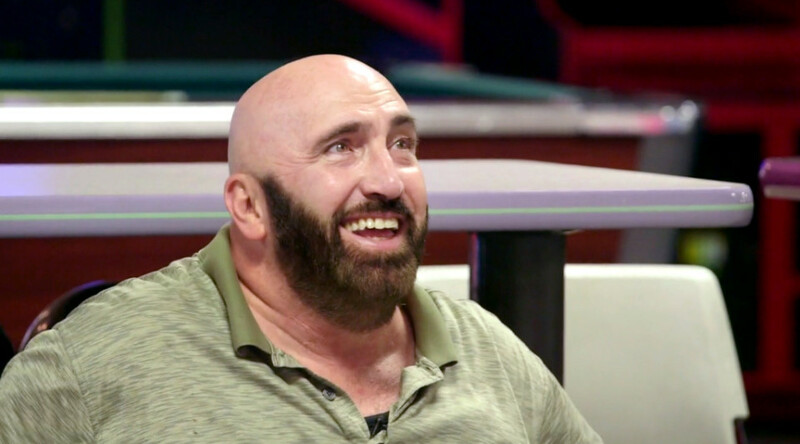 Now, Perry is a part of the Underground Bowling Association where he claims his specialty moves are talking, bragging, and having as much fun as he possibly can. It’s safe to say bowling is something he’s passionate about and committed to. So much so, Perry keeps up his competitive edge on his game by complementing his practice with a workout regimen. How does Perry fit in trips to the gym with a full-time job and a full weeknight roster of bowling? Perry knows all about perpetual motion, so he never stays away from the gym for too long.